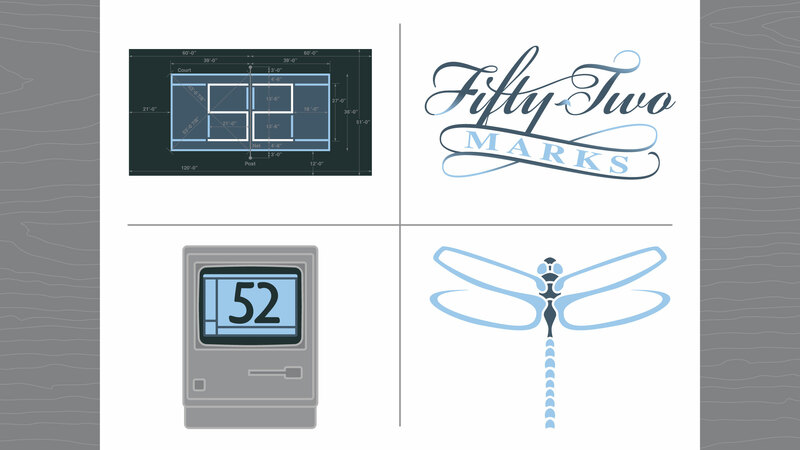 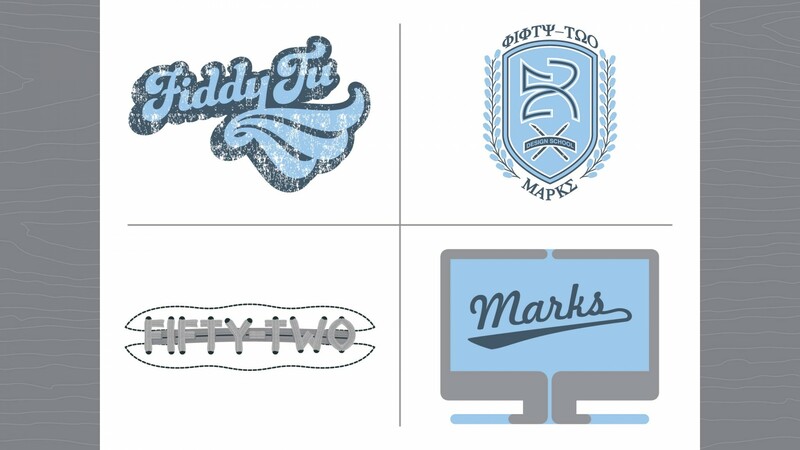 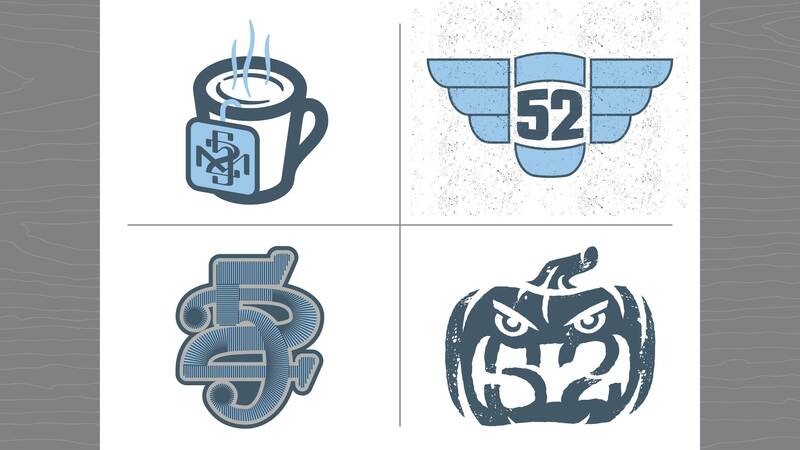 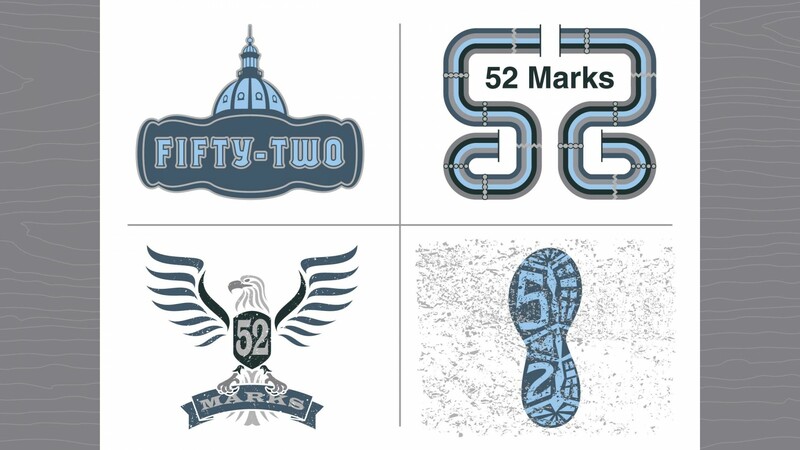 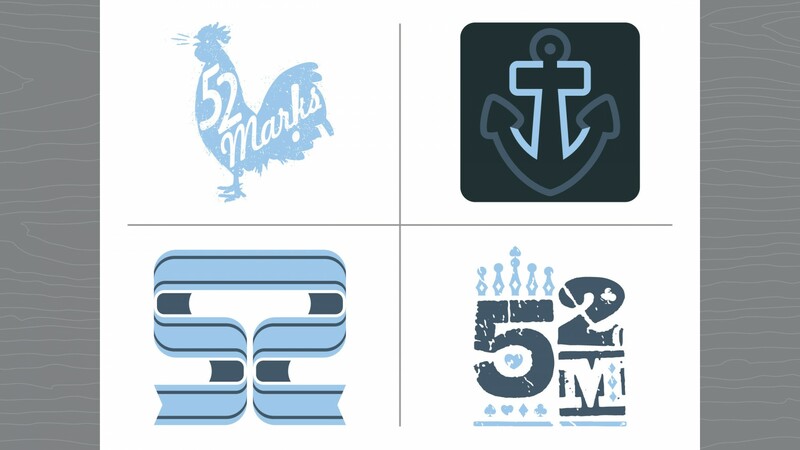 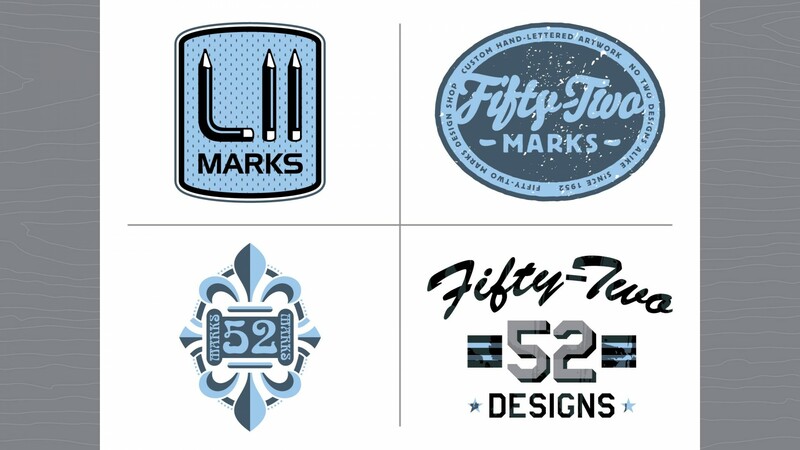 All marks were designed with a common color palette and name, for being consistent when shown as a group, but each mark individually drew from different inspiration and pursued unique creative direction from the others. 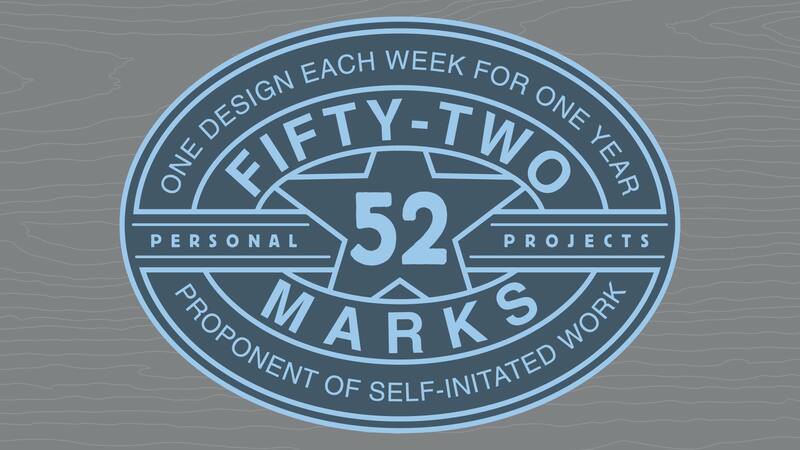 An additional challenge, since this was a self-initiated work, was to limit the amount of time per design to no more that 3-4 hours per week. 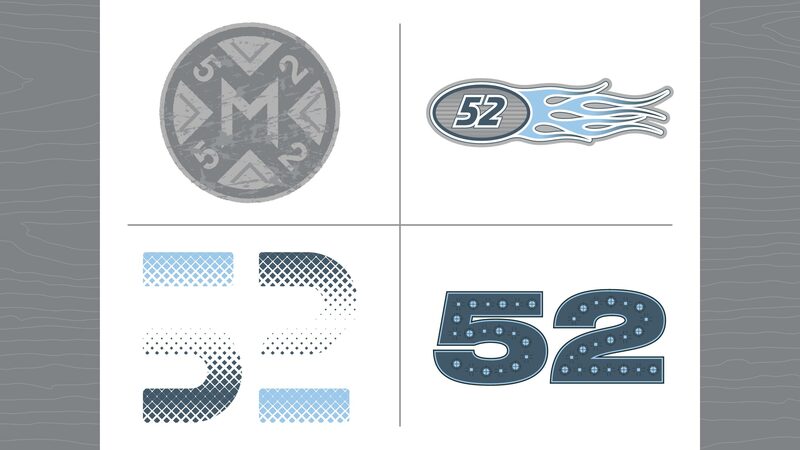 The goal with the time limit was to spend an adequate amount of time per design to pursue unique effects or try previously untried techniques for final art preparation, but to create a challenge to work quickly. 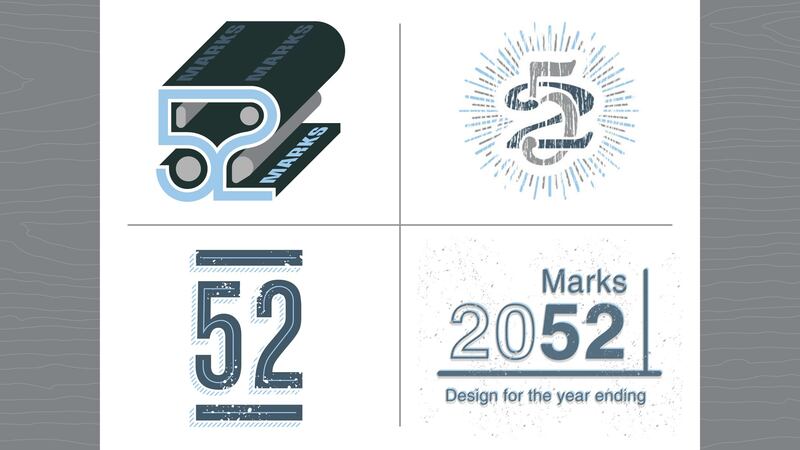 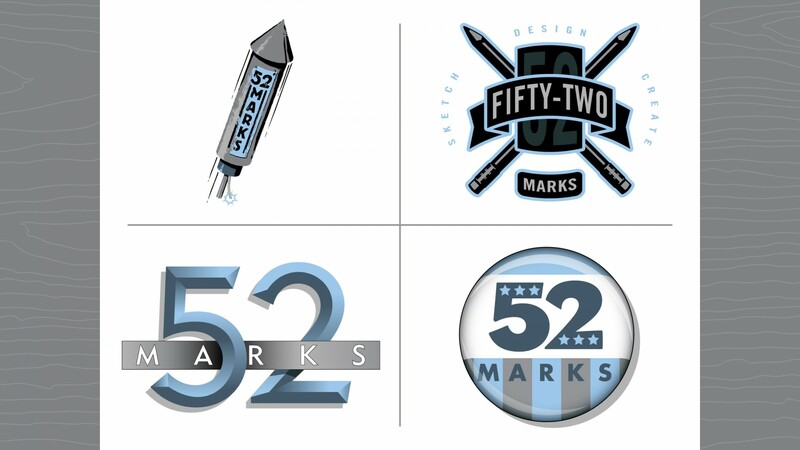 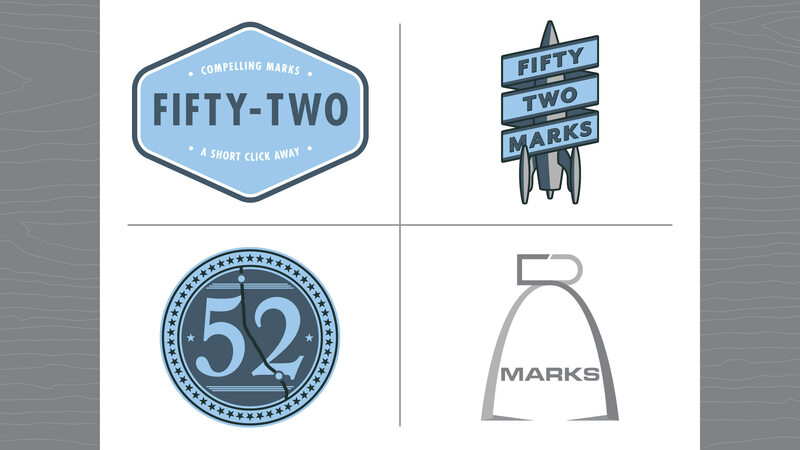 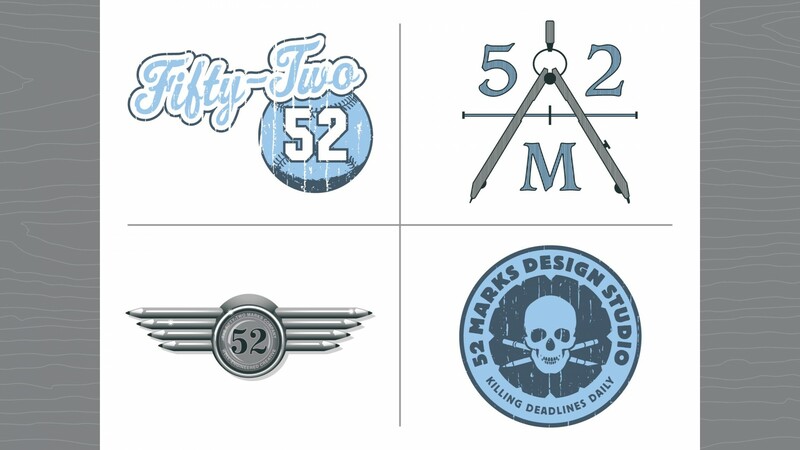 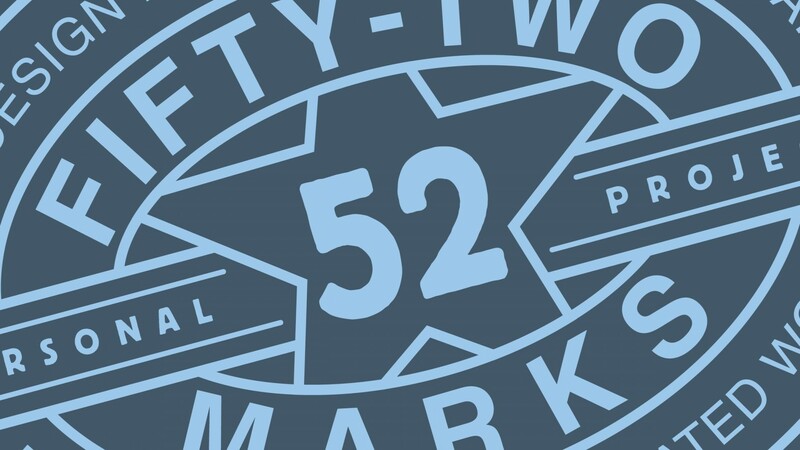 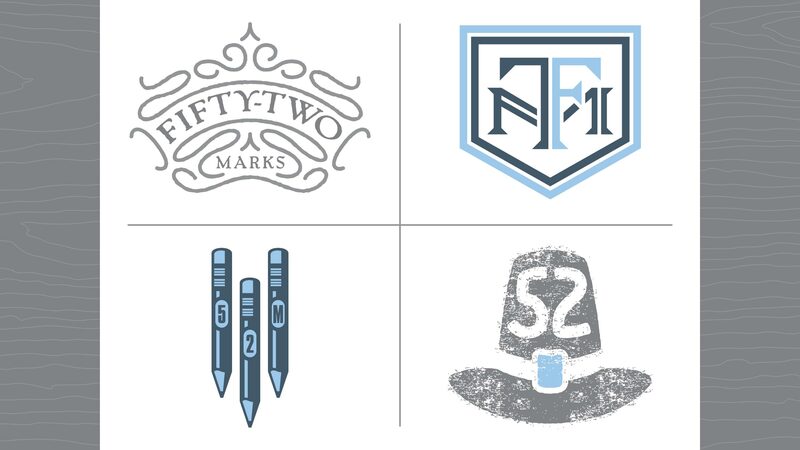 Each mark was concepted, sketched, designed and prepared within the weekly time goal. 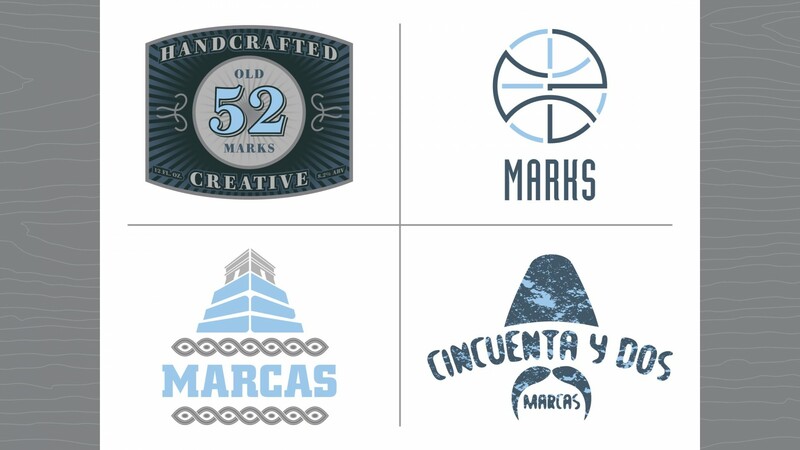 In addition to this project profile, the individual marks can also be viewed on my Dribbble account. Week 48 – Turkey Day – Great food, fall weather, and football – is there a better holiday?